The circus is coming to town – and it may never leave. Lucy Wilson is just about getting used to life in Ogmore-by-Sea. School,homework, friends, and the occasional alien... It’s not easy being the new girl in town but, with the help of her steadfast companion Hobo, she’s making it work. 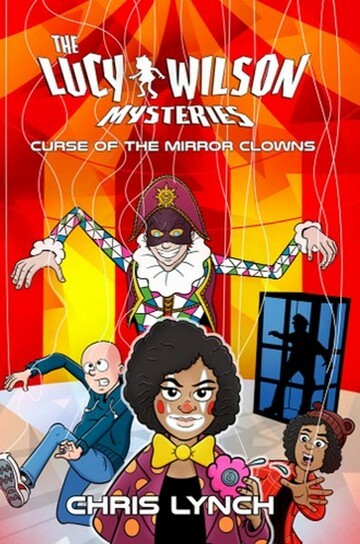 But when a mysterious circus opens for one night only, the town suddenly finds itself overrun with invisible clowns and the gang are faced with their biggest mystery yet – the disappearance of Lucy Wilson herself. Thankfully, they’ve got help – a mysterious stranger from another world with a special box that moves in time and space.